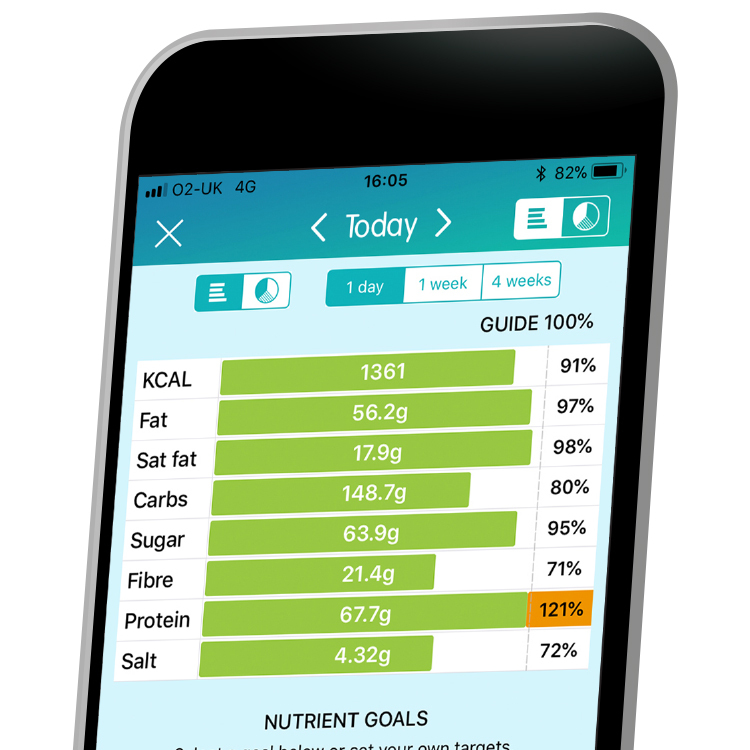 If you are looking for a calorie counter and food diary, we recommend trying our award winning Nutracheck service. 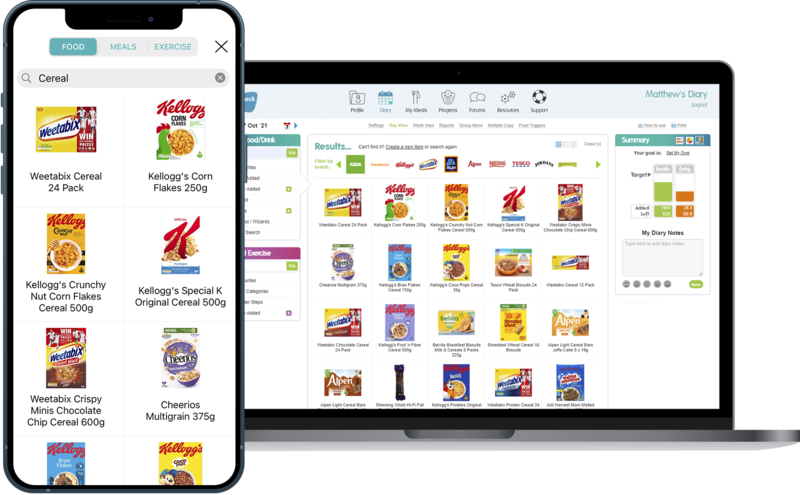 Nutracheck is a barcode scanning App and website designed to make tracking what you eat fast and easy. It's a simple and flexible way to lose weight. As well as counting the calories in your home cooked meals, we have a library with hundreds of inspiring recipes you can access in an instant. They've all been calorie counted for you, so just enter a favourite ingredient or search by meal occasion.